Even though the recipes we share on this site are mostly on a $5 per meal budget, there are times in the month that you might really need to tighten the belt on the expenses even more…making it more like a $3 or $4 meal for a family of four! 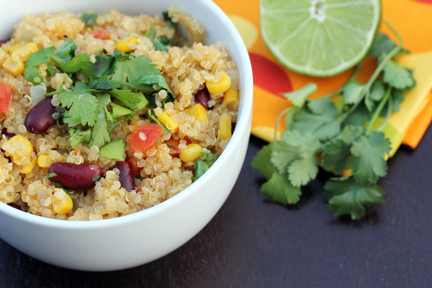 To make this happen easily you can turn to a “Rice and Beans” budget that only uses grains (rice, quinoa etc.) and legumes (lentils, beans etc.) in the recipes as the main ingredients. 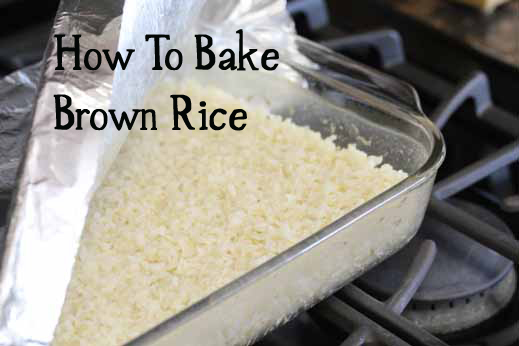 Plus, these kind of recipes tend to be healthier in nature as well as frugal! Now on to the recipes! 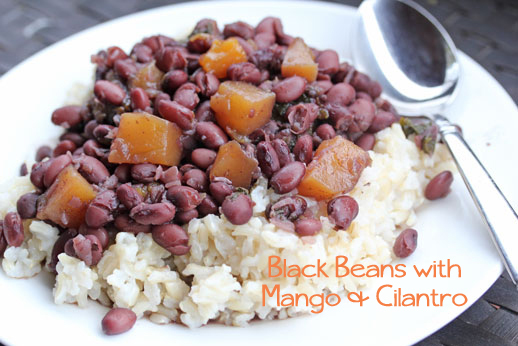 And, of course, find more recipes on our Rice & Beans Budget Pinterest Board as well as on the rest of the “beans recipes, “rice recipes,” and “quinoa recipes” that are posted here on $5 Dinners. Plus there are LOTS more in both of my cookbooks! How many servings does these recipes contain?